Lions Tour: Can the British and Irish Lions claim glory? 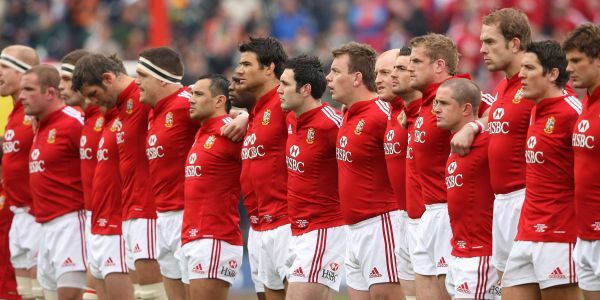 Home » News » Lions Tour: Can the British and Irish Lions claim glory? Last Saturday’s 16-15 second test defeat to Australia has left the whole series on a knife edge, with the third test becoming an exciting decider next weekend. Despite heroic Lions defending, Adam Ashley-Cooper burst through to score a try in the seventy-fifth minute at the Etihad Stadium in Melbourne, to ensure that the tour has the most dramatic of finishes. There are issues for both sides to consider before next Saturday’s decider, Australia Captain James Horwill is still to find out if the I.R.B.’s appeal of his alleged stamping charge will be successful, thus whether he will be able to play or not. Another worry for the Wallabies is inspirational scrum-half Will Genia, as he was pictured with an ice pack strapped to his knee after last Saturday’s match, so his potential absence would be a major blow as his performances have been fantastic. Meanwhile the British and Irish Lions are sweating over the fitness of Captain Sam Warburton, as he injured his hamstring in the second test. Other concerns for the Lions are the fitness of blockbusting centre Jamie Roberts, and prop forward Alex Corbisiero, who was outstanding in the first test and would strengthen the scrum which did creak occasionally last Saturday thus giving penalties to the Australians. It has been reported that these two look likely to be fit for the third test, so the British and Irish Lions chances of a first series victory since 1997 are boosted. Momentum is such a vital part of any Lions series, and it has been said that this is now with the hosts after their victory in Melbourne, so the British and Irish Lions will need to pick themselves up quickly to ensure they can give their best in Sydney and create history by winning.